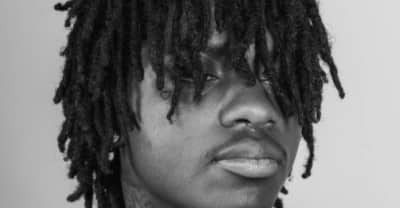 How SahBabii is making the world a better place for himself through Unknownism, a spiritual practice of his own design. 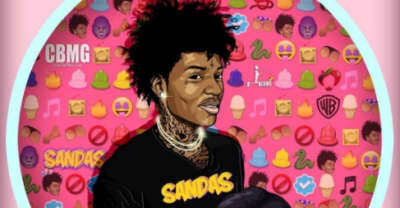 Watch SahBabii's "Purple Ape" video from his SANDAS mixtape. 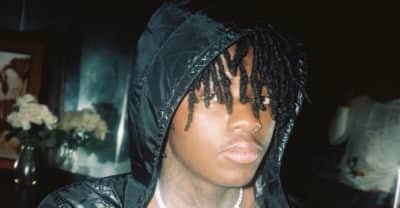 Listen to "Gas Mask" featuring Sahbabii. 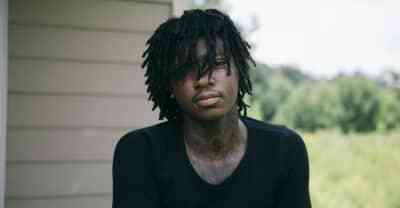 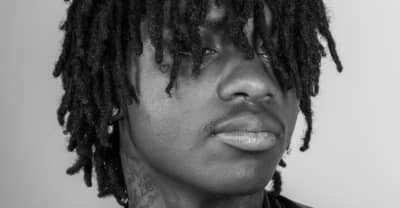 Listen to SahBabii's "Pull Up Wit Ah Stick" remix featuring Young Thug. 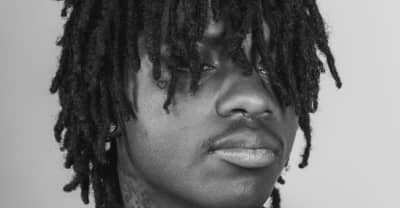 SahBabii has rereleased his S.A.N.D.A.S. 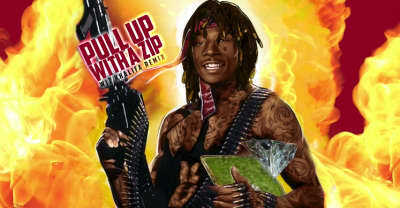 mixtape. 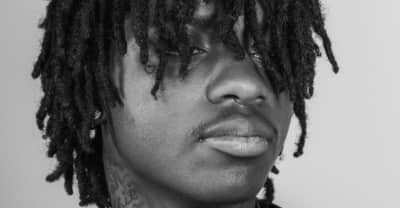 Sahbabii gives us an elevator pitch about why we'll love his SANDAS EP.